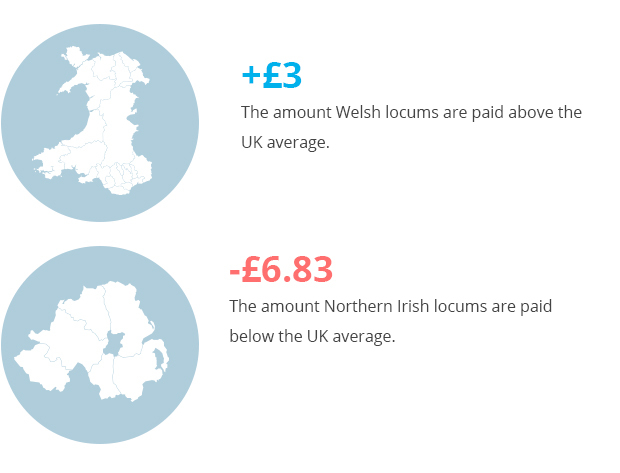 Which region has the worst locum rates? And why? Locum rates vary widely across the country. But why and by how much? Few topics create more controversy than locum pay rates. Many C+D readers were outraged earlier this year when WeLocum posted a job on its website at £15-an-hour – leading the agency to remove the advert. In September 2016, locum group OneVoice Pharmacy even boycotted Tesco pharmacies in protest at rate cuts. Research by C+D has consistently shown big regional variations in locum rates, against a background of falling pay nationwide. So how much should a locum pharmacist get paid, and what’s behind the geographic variation? Is it a simple question of supply and demand, or should pharmacists – with five years’ training and a high level of responsibility – expect to be remunerated at a certain rate? Which region's pay is best – and worst? The £15-an-hour controversy prompted WeLocum to set a minimum rate of £18 for jobs posted on its site. Some pharmacists believe hourly rates should never drop below £20, but there’s no clear consensus on a minimum rate. C+D last collected information about regional locum rates in its 2016 Salary Survey, completed by 252 locums between October 16 and December 21, 2015. As it reported last year, the average UK rate – £20.50 per hour – was at an eight-year low, down from £24 in 2008. By drilling further into this data, C+D can now reveal that locums can expect to earn, for example, an average of £23.50 per hour in Wales, £21.88 in Scotland and £21.72 in south-west England. You can see the full regional results in C+D's table at the end of this feature. 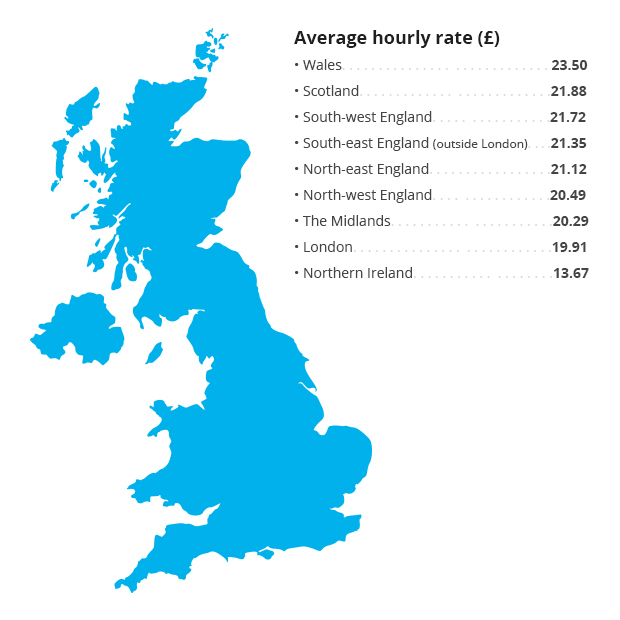 Shockingly, the lowest regional hourly rate was just £13.67, in Northern Ireland – almost £7 less than the UK average. The next lowest average regional rate was £19.91, in London. So what is causing these dramatic variations in pay? The numbers of pharmacists seeking work in an area is the key difference, says Northern Irish locum pharmacist Liam Maguire, who is now based in Southampton and has locumed across England and Wales. “The more pharmacists there are, the more competition there's going to be for work,” he tells C+D. In his experience, the number of pharmacists seeking work in large cities such as London and Birmingham depresses rates in those areas. Many factors influence the rates agreed between individual locums and contractors. Some employers set rates they believe they would work for themselves, whereas others base their rates on what the competition is offering. The larger chains across the UK also have a role in dictating locum rates. Some place their rates on a banded scale, according to what they think is appropriate for each region. Tesco, for example, bases its hourly rates on region, time of day, whether it is a weekday, and whether the locum conducts a particular service. Other companies, such as Rowlands, use set rates across the UK. Ultimately rates come down to how much contractors are willing – or able – to pay. Kent contractor Amish Patel says that when he asks locums to work for him, he will “ask them their rates”, rather than dictate them. Mr Patel says he will usually pay newly qualified pharmacists £20 per hour – as he is “expecting slightly less of them” – while more highly qualified pharmacists charging around £23 or £24 an hour will be expected to “take on the manager’s role within the pharmacy” if required. Mr Maguire says employers who want to ensure a particular locum works for them rather than for a competitor will offer a better rate to ensure their services. He usually negotiates a rate for advance bookings, rather than simply taking what’s on offer. Mr Patel says experience is key, and that you need to pay enough to “make sure [they do] a satisfactory job”. He also accepts that rates vary according to supply and demand. At times when locums have been scarce, he is willing to pay “a bit more”, he says. However, when there is a lot of competition, locums will “naturally decrease their rate in order to get the job”. Jonathon Clarke, co-founder of agency Locate A Locum, agrees with Mr Maguire's diagnosis that the continuing drop in rates is purely down to “supply and demand”. But with the government having refused in 2014 to consider stemming the tide of new pharmacy graduates, it doesn't look like the oversupply of pharmacists will be resolved anytime soon. Mr Clarke says he has seen rates as high as almost £50 per hour for ”hard-to-fill” shifts, but also standard rates that are “frustrating for pharmacists”. If one person declines a shift because of low rates on offer, then “there is always someone, somewhere who will fill that position”, he points out. As a locum, Mr Maguire has seen “ridiculous rates” offered by some companies that “know that there will be somebody so desperate for work that they’ll take it”. Mr Clarke says Locate A Locum “does not dictate rates” to contractors, and “£18-per-hour may be good for some”. The agency doesn’t get involved in what employers choose to pay, because “we don’t know what a person’s situation is”. He believes it's up to the individual locum to choose the rates they find acceptable. Will we see an agreed minimum rate? 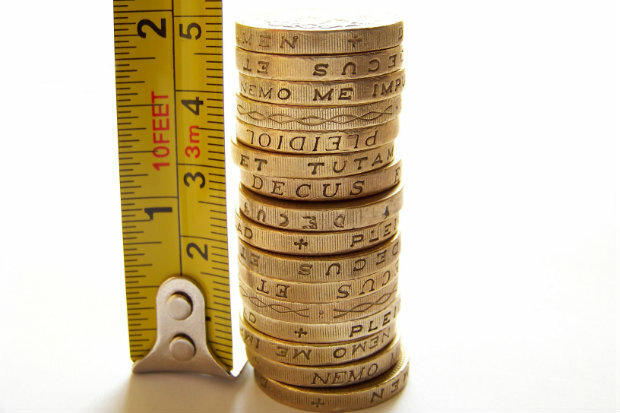 So what’s the prospect for an agreed minimum hourly rate across the UK? One Voice Pharmacy's well-publicised boycott of Tesco last year suggests there's an appetite for concerted action by locums. But an agreed minimum rate is unlikely, says Mr Clarke, “unless everyone comes together, which isn’t going to happen”. So the law of supply and demand – coupled with the willingness of some to accept a lower rate when they need the work – may make a minimum rate unlikely any time soon. In the meantime, C+D will be conducting its next Salary Survey to give locums the most up-to-date information to help them decide on the rates they find acceptable. Is being a locum pharmacist worth it? What do you think is an acceptable hourly rate for a locum pharmacist? £13 per hour? I had been offered more as a Locum Dispenser. 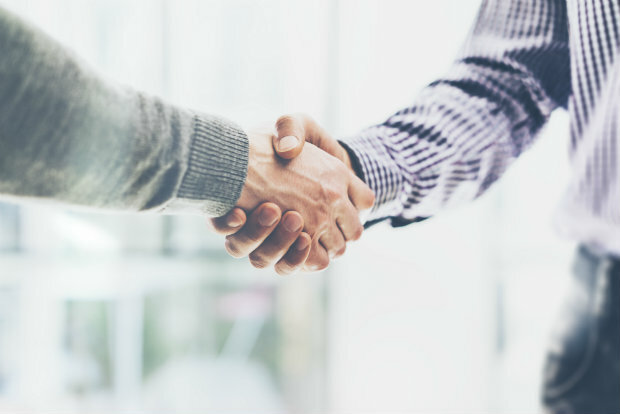 Although, in my area, the demand was a lot higher, and I was specifically asked for a lot of the time - certainly meant I could strike a good deal with my clients. It does all come down to everyone rejecting the lowest offers, because the only reason they continue, is because people are accepting them. Very soon, there will be another batch of pre-regs qualifying. I see an opportunity for locum rates to decline further. Encouraging for contractors. You pay peanuts you get monkeys? £13.67 is scandalous as is £50. I pay my ACT more than the lower figure. I do not agree with contractors ripping off locums and I don't agree with locums ripping off contractors. Supply and demand works both ways so there should possibly be a lower limit as well as an upper pay cap. ￡50 per hour for 4 hours on a weekend. Don 't see any problem about that. That 's why the brightest people are doing something else. Not to mention community pharmacy is extremely boring, tiring and little respected. There are plenty of ACT and technicians who do not earn what you pay, and that is why they left the various pharmacies/ came off register which have I visited. A taxi driver seemed to think I must earn 70 per hour on account of some story (from his partner ) where the pharmacy must have been screwed over. I put him straight on the matter, stating in some cases previous owners in the past no doubt enjoyed such. In 2008 it was common to be paid £25/hr. This was often offered with a "+1 hour" or "+2 hour" offer, taking the rate even higher. It is very important to point out here that taking inflation in to account, £25 in 2008 is equivalent to £32 in today's money. This means that a rate of £21/hr today is in fact a REDUCTION of £11/hr (you must compare today's rates with today's value of the pound and NOT with 2008's value of the pound), and this is even before taking into account any +1/+2 bonuses which were common back then! In reality Pharmacist rates have dropped by around 33% and more since 2008. This is completely disproportionate to pharmacy cuts since that time, and so refutes the claim some people make about pharmacy cuts being the reason locum rates have been reduced. In reality, businesses can afford to pay more however the owners prefer cheaper pharmacists as it allows them to pocket the money they save. It's quite simple, if you want to earn the equivalent as what you did 10 years ago then do more MURs, more NMS and multitask so that the pharmacy can run with less staff. I really don't see what all the fuss is about. And don't forget the loss of travel expenses from most companies. I worked out what I'm getting paid now compared to 10 years ago and it worked out, taking travel and travel time into account, as £100 per DAY less now than then. That's why I don't locum much nowadays. In one post you have eloquently put to bed the 'fake news' often repeated by contractors over the last 10 years or so.